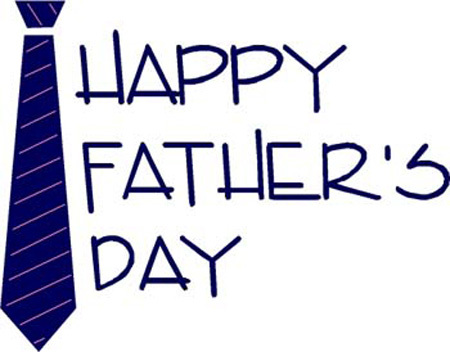 Stretching the One Income Dollar: Happy Father's Day, Dads! 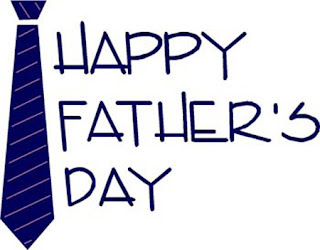 To all the dads out there today- have a wonderful Father's Day. Enjoy time with your families. We'll be ordering in Chinese food for supper today,my treat-( something Gerry likes but we rarely go). I'll have something else as I don't eat Chinese.Both girls having supper in as well with us. Had the weather been nicer, we would have had a bbq.A few gifts as well will be in order to celebrate a great guy! What do you have planned for today with your family?